Windows remain an important feature offering aesthetic value and functionality that add to the charm of a building. Maintaining original sash windows can aid in upholding the beauty and integrity of traditional structures. Retaining such features can improve property value and ensures that it continues to operate in a safe and efficient manner. With the correct types of maintenance, the operation and beautiful historical features of a sash window can be protected and enhanced. The necessary applications will aid in saving the structure from decay and deterioration ensuring that it upholds its appeal and operation for many years. It is a cost effective solution to prevent having to replace these traditional styles after a period of time. 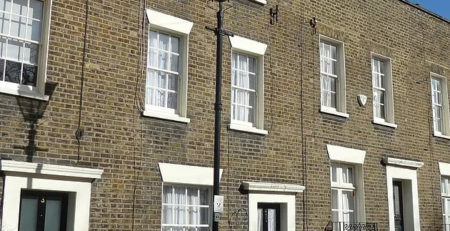 The sash window is susceptible to a number of problems if there is a lack of the appropriate care to prevent deterioration and functional issues. This includes flaking paint, wood rot, rattling, the formation of gaps and draughts that can make for difficult operation. The necessary management and reliance on professional advice can aid in minimizing poor function and will improve the longevity of such structures. Sashes have remained a popular piece of historical architecture offering aesthetic value and practicality. Many of these structures have been found to be over 100 years old owing to the high quality wood such as timber that was used in its original construction. The design provides ongoing air flow and efficiency provided that it does not include problems in the sealing and the ability to open and close the window. 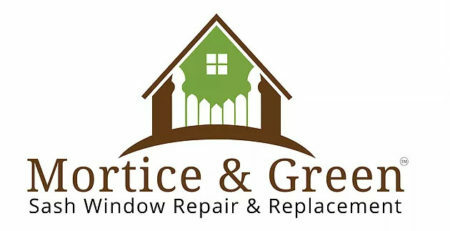 Rather than replace original window installations, retain the feature with the correct types of maintenance methods. The first aspect to assess includes the woodwork that is most susceptible to the formation of rot and deterioration and may lead to the weakening of the structure. Check the rails and the joints as these are the first areas to become affected by significant damages. 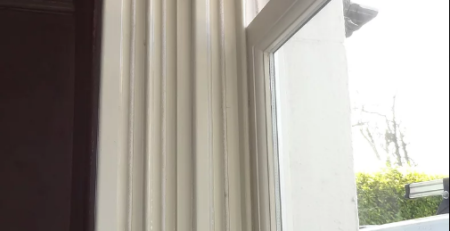 If the deterioration of the wood is severe, it is best to call on professionals who are experienced and skilled in the treatment of a sash window. This will include the replacement of the damaged areas with a solid and high quality material to aid in maintaining the beauty and appeal of these traditional designs. This includes the sealing of gaps that often from and cause poor energy efficiency within the building because of ongoing heat loss. The sashes are popular features in many types of buildings including homes, cottages, and castles that remain an important part of historical architecture. These structures should be cleaned with the appropriate products to remove dirt, dust, and to prevent against the accumulation of mould and mildew. Such steps will provide peace of mind that the structures will continue to functional properly. One may enhance the sash window with paint, but it is important to learn about the correct products that can be used with the original timber to prevent against it weakening the wood. For extensive repairs, specialists can aid in efficient restoration without having to replace the entire structure. Routine maintenance can uphold the quality and function of sash windows for years to come.